The most similar program to what is offered currently, the Kolisch Quartet’s program is unique in the large first half offering of Beethoven’s Op. 130 with the Grosse Fuge, but even more so because this was the world premiere of Bartók’s Quartet No. 5 and the North American premiere of Berg’s Lyric Suite. In addition, the Miró Quartet has been studying the original manuscript of the Bartók quartet, and letters sent between Berg and the Kolisch Quartet which are all housed at the Library of Congress. The Miró will also be touring with facsimiles of these materials from the Library of Congress when presenting this program which your audience will be able to explore and connect with. The Kolisch Quartet was founded in Vienna but moved to America in 1939. They knew Schoenberg, Berg, Webern and Bartók personally, premiering many of their works. They specialized in a “modern” presentation of the Beethoven quartets as one of the first quartets to play Beethoven’s metronome markings and to perform the Grosse Fuge in concert. The Library of Congress is the oldest federal cultural institution in the United States, founded in 1789. Elizabeth Sprague Coolidge was a wealthy heiress and amateur pianist. She was essential in founding Tanglewood and funding many composers and chamber groups in the U.S. and abroad. She commissioned string quartets by Britten, Prokofiev, Schoenberg, Bartók and Webern. 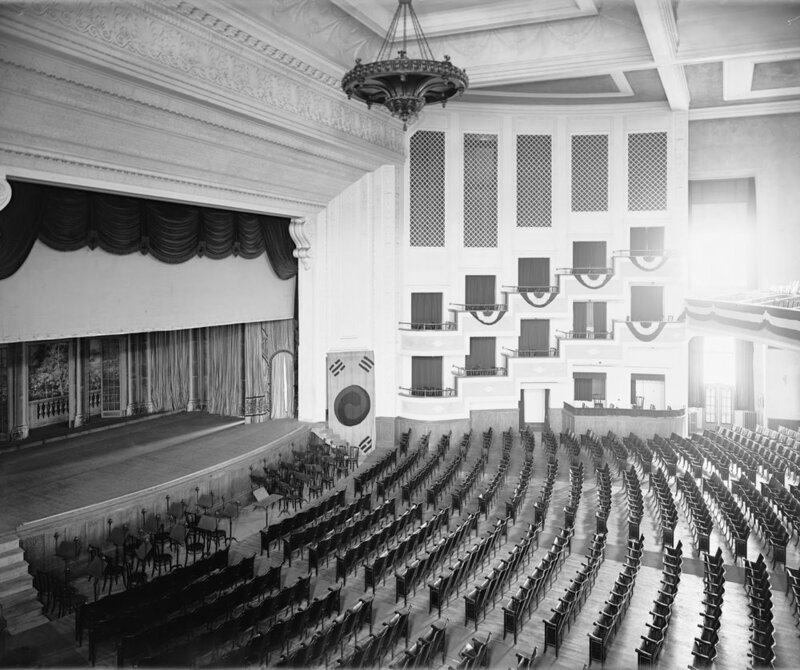 Her most innovative and costly endeavor was her partnership with the Library of Congress, resulting in the construction of the 500-seat Coolidge Auditorium, specifically intended for chamber music, in 1924. This was accompanied by the establishment of the Elizabeth Sprague Coolidge Foundation to organize concerts in that auditorium and to commission new chamber music from both European and American composers, which it continues to do today. Ms. Coolidge commissioned Béla Bartók to compose his Quartet #5 for the Kolisch Quartet, and the original manuscript is at the Library of Congress.